By including the National Lawyers Guild Foundation in your will, you can memorialize a lifetime of people’s lawyering and guarantee that your voice for human rights over property interests will carry on. You may make the gift in honor of a Guild member if you choose. You may designate your gift for use by the Guild as a whole or for the use of a particular chapter. We encourage you to designate explicitly in the relevant documents how you wish your gift to be used. In the event the purposes of the restriction, in the opinion of the Board of Directors of National Lawyers Guild Foundation, Inc., can no longer be served, then the Board of Directors may in their discretion use any remaining assets to benefit the Guild as a whole, keeping in mind the original wishes of the donor. Any type of cash, securities, personal property or real estate can be given through a bequest. The Guild can also be named beneficiary of assets which often pass outside a will, such as IRAs, pension plans, life insurance, or assets held in a trust or annuity. Please note: This information is not intended as tax or legal advice. We recommend that you consult with your legal and financial advisors. 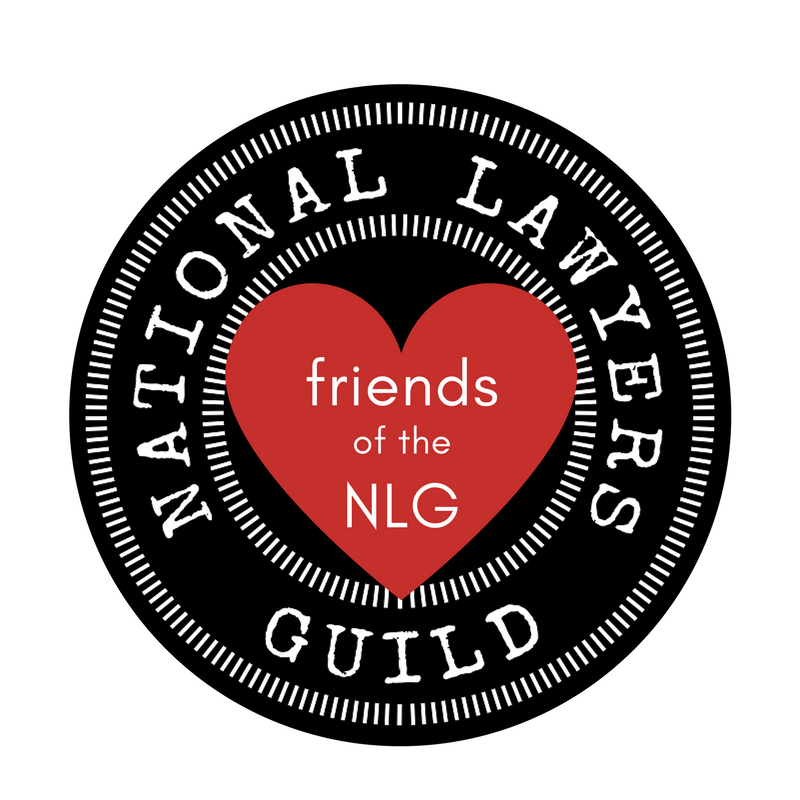 For more information about the National Lawyers Guild Foundation, and to discuss your gift, please contact Daniel McGee at nlgfoundation@nlg.org, or call 212-679-5100 ext. 16.